Blog » WIN a TERM at Messy Monkeys! 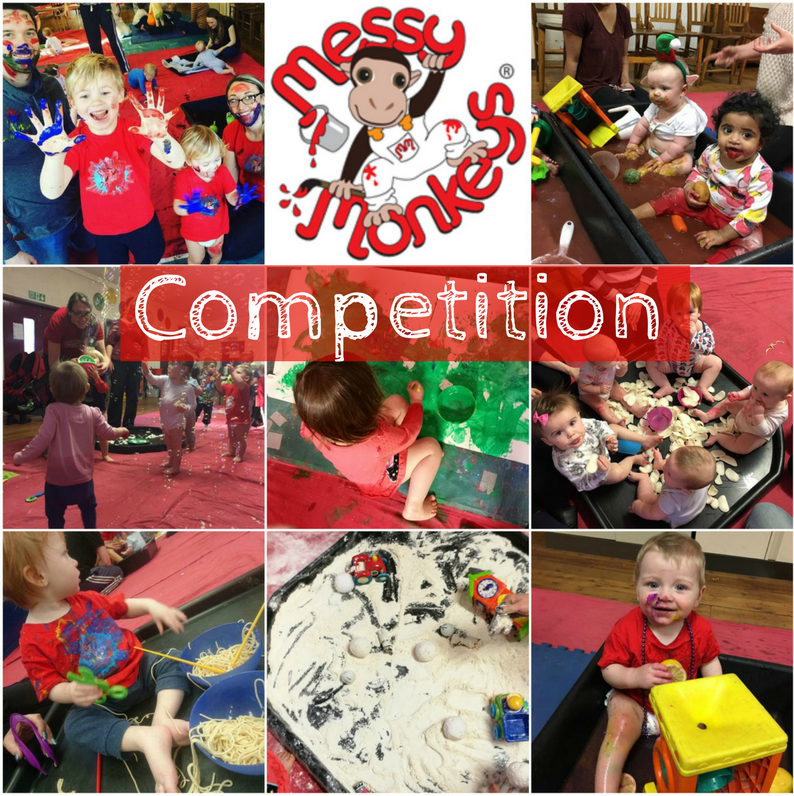 WIN a TERM at Messy Monkeys! You splat paint, squelch gloop and splash water and they do the tidying up! The fab messy play sessions are suitable for babies, toddlers and pre-schoolers aged 6 months-4 years, with new gloops and goos to explore each week. Every week there’s a different theme and they will help you create something special to take home too! We’re giving you the chance to win 5 FREE CLASSES during the Spring Term (starting w/b 27th February) at your chosen venue: Cheadle, Bramhall or Heaton chapel (excludes Monday 11:30am class). Classes are suitable for babies, toddlers and pre-schoolers aged 6 months – 4 years. We are running the competition on our Facebook page – click here to enter! The competition closes at 6pm on Wednesday 15th February. Winner to be announced on Thursday 16th February. Click here to read Mumbler’s Messy Monkey’s review. Click here to go to Messy Monkeys Manchester South’s website.